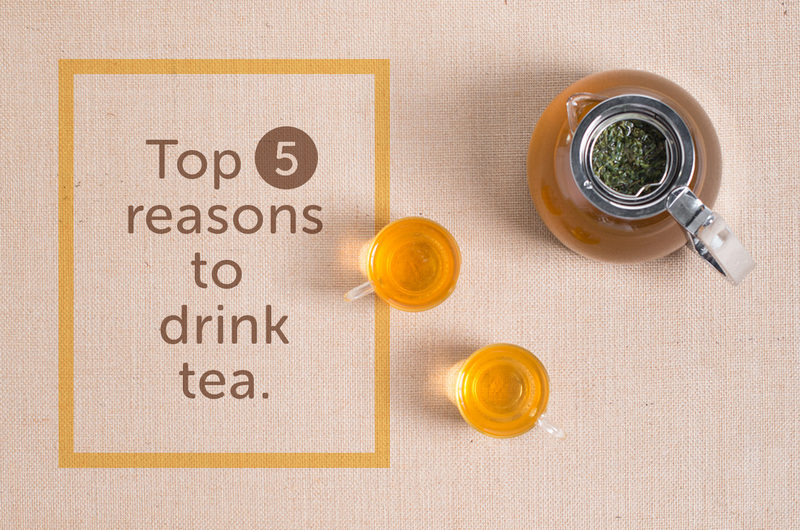 There are many benefits to drinking tea of all varieties, but if you still need convincing, check out the top five reasons to make tea part of your daily ritual. Zing Tea is changing the lives of Australians for the better. 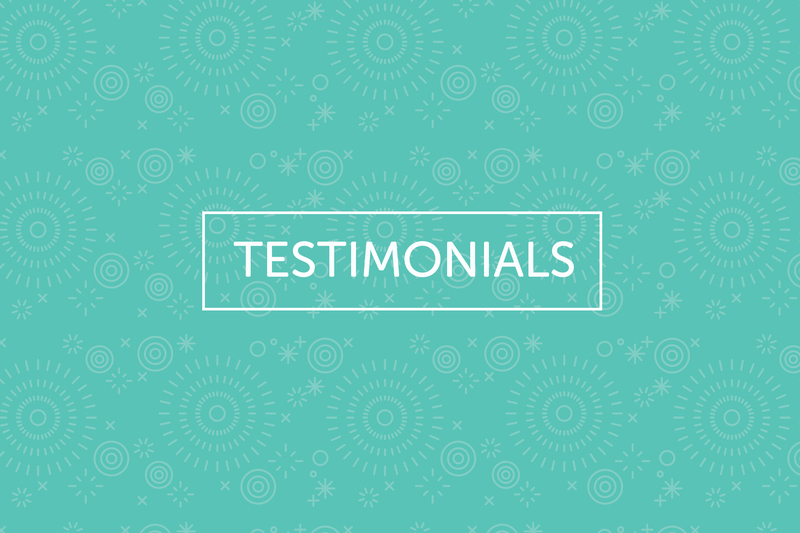 See what some of our happy customers have to say.